For this week’s episode, we present Brian’s favorite Godzilla movie! Though it’s an underrated movie, it sold the most tickets of any of the late Showa series movies (after 1968). It’s also filmed well, full of action, yet also cerebral. The movie contains a story with multi-layered symbolism, yet it has lots of fire, explosions, and monster fights. Plus it’s infused with the Japanese National Spirit. Listen to Nate and Brian synthesize everything fascinating about this movie. 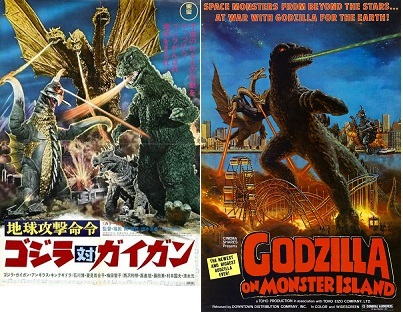 Our related topics are the symbolism of Godzilla vs. Gigan and the 1972 Sapporo Winter Olympics. Our 4k video for this episode was made at a location much farther away from home than usual: New York state. This episode is dedicated to Haruo Nakajima.